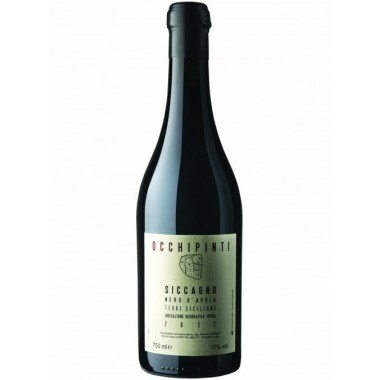 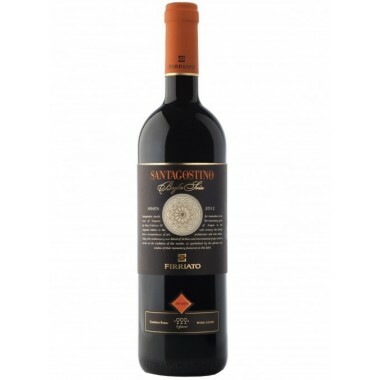 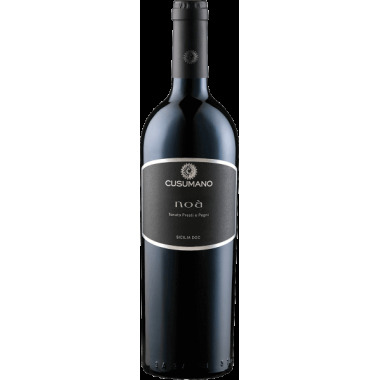 Girolamo Russo 'a Rina Etna Rosso DOC – On Offer here | Saporidoc UK. 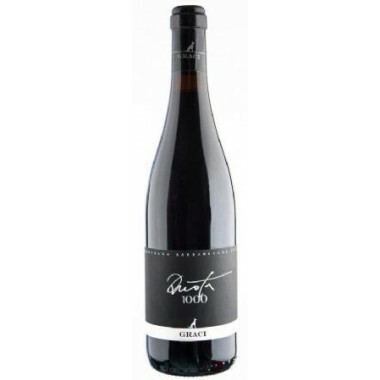 2016 'a Rina Etna Rosso from top Etna producer Girolamo Russo. 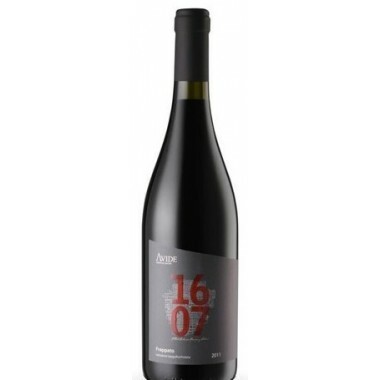 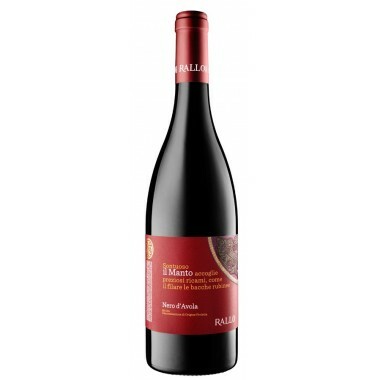 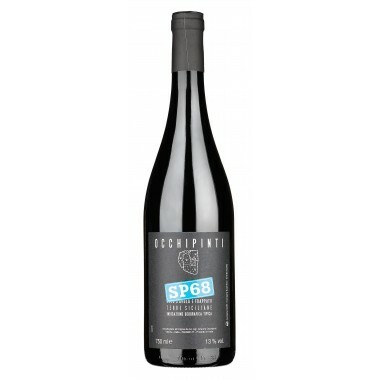 A young potent and elegant organic red wine made from Nerello Mascalese and Nerello Cappuccio grapes grown high on the northern slopes of Mount Etna. 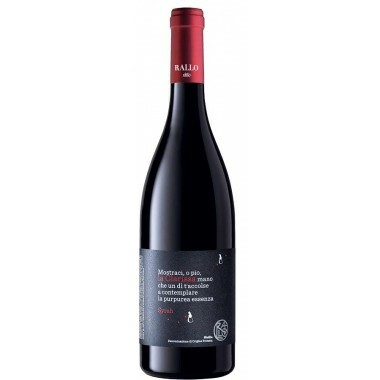 The Nerello Mascalese and Nerello Cappuccio vines for 'a Rina red wine grow in various vineyards located at around 650-780 m. altitude on the northern slopes of Etna. 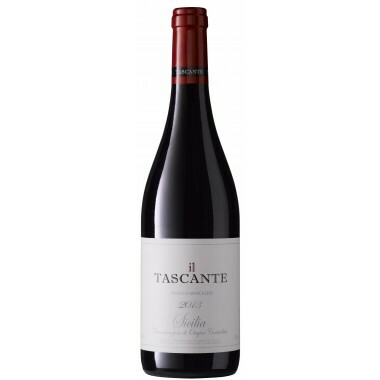 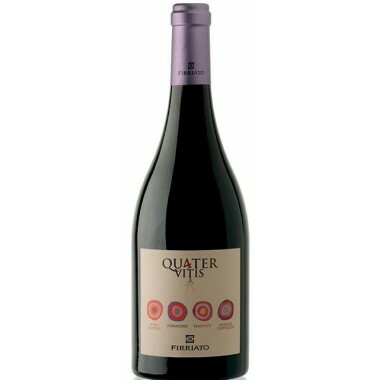 The vines, which are up to 80 years old, grow in Etna’s black, mineral-rich volcanic soil. 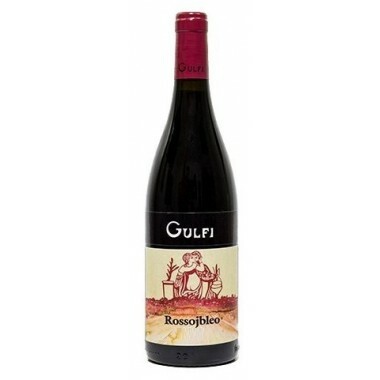 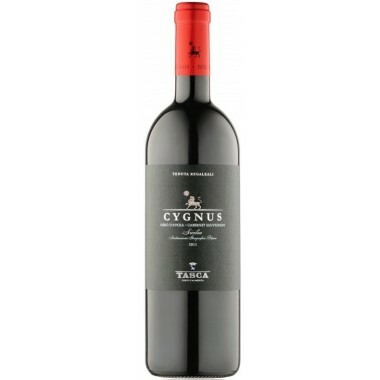 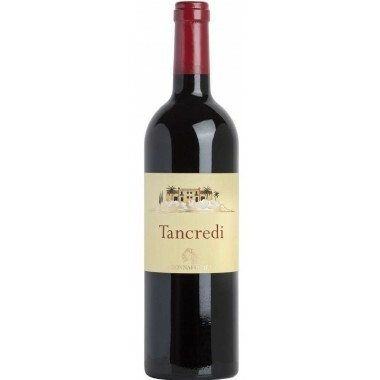 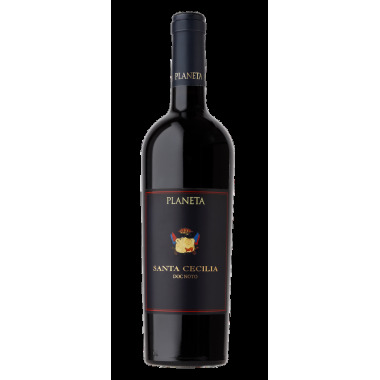 Bouquet: Elegant, with good complexity and with notes cherries and plums, leather and tobacco. 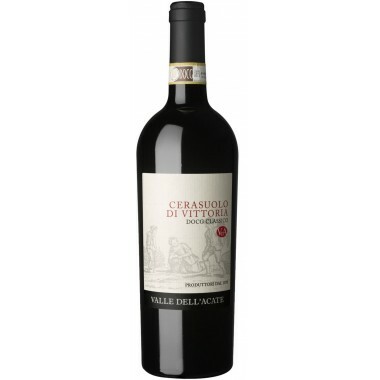 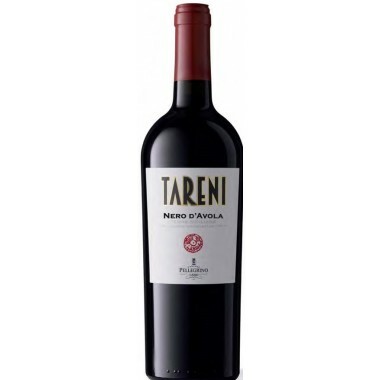 Taste: Fresh and complex, with supple, velvety tannins, good structure. 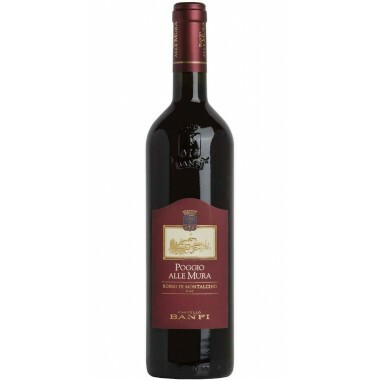 Pleasant to drink,with good persistence.